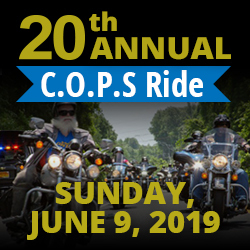 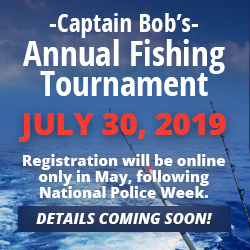 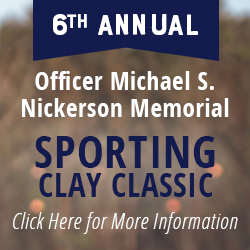 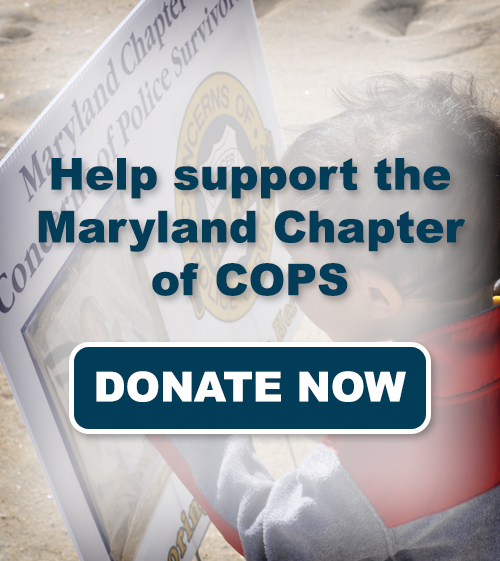 The Maryland Chapter of Concerns of Police Survivors is a statewide non-profit organization providing programs and services for the survivors of law enforcement officers killed in the line of duty in the state of Maryland according to Federal and State government criteria. 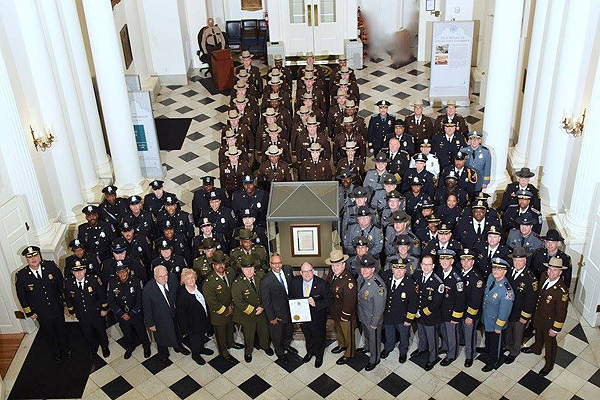 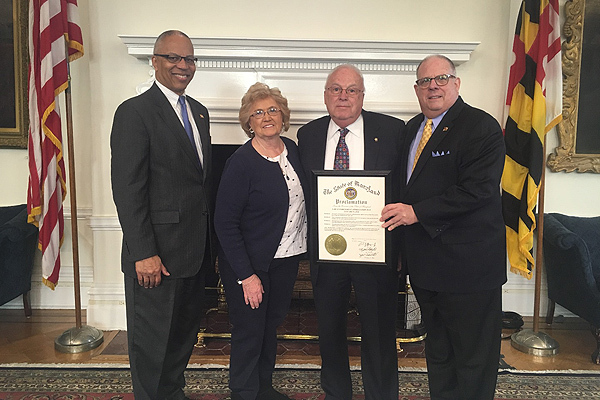 MD Cops president, Sue Nickerson and MD Cops advisor and state FOP Treasurer, Earl Kratsch had the honor to be present on January 9th when MD governor Larry Hogan signed a proclamation proclaiming January 9, 2018 Law Enforcement Appreciation day. 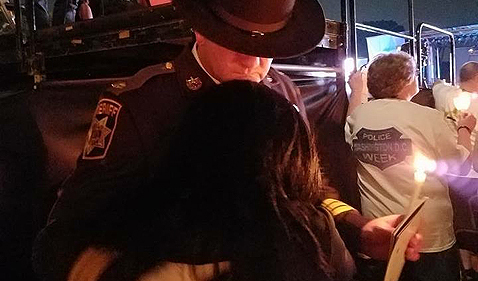 Great support for our governor.